Sand Creek Brewing is the third largest microbrewery in Wisconsin, located in a space that has been a brewery since 1856. Previously, the building was home to the Oderbolz Brewing Company, the Badger Brewing Company, and the Pioneer Brewing Company. Sand Creek itself started up in Downing, Wisconsin in 1999; in 2004, Sand Creek and Pioneer merged into one in Black River Falls. 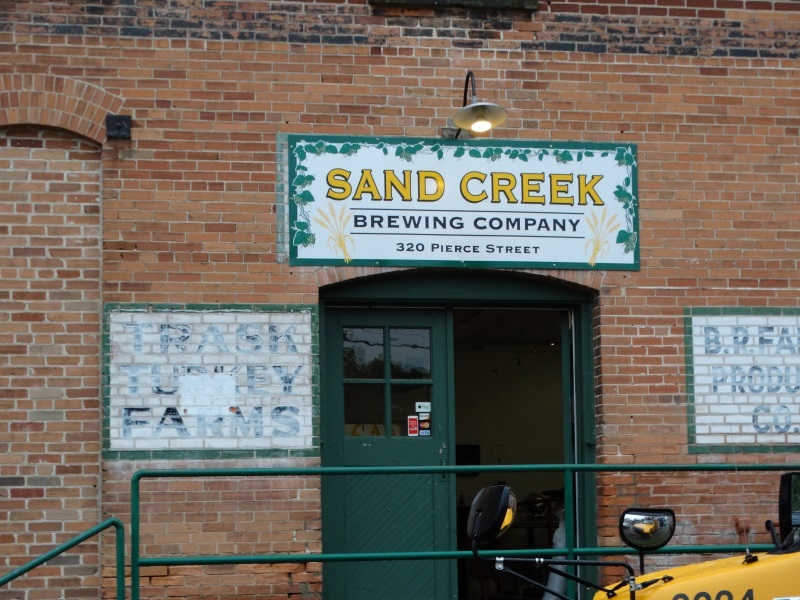 Sand Creek Brewing, located in a building that has served as a brewery since 1856. Inside, tons and tons of delicious beer. Since 2000, brews from Pioneer – and now Sand Creek – have won three gold awards at the World Beer Cup. They brew their own brands and also contract brew brands for others at times. 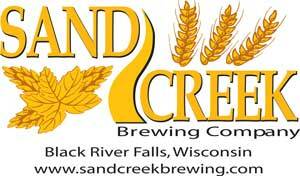 Popular Sand Creek beers include Badger Porter, Woody’s Easy Ale, Oscar’s Stout, Bugler Brown Ale, English Style Special Ale, Wild Ride IPA, their Cranberry Special Ale (a salute to their proximity to the heart of Wisconsin’s cranberry-growing region), and a series of hard lemonades. They also brew up a tasty root beer. 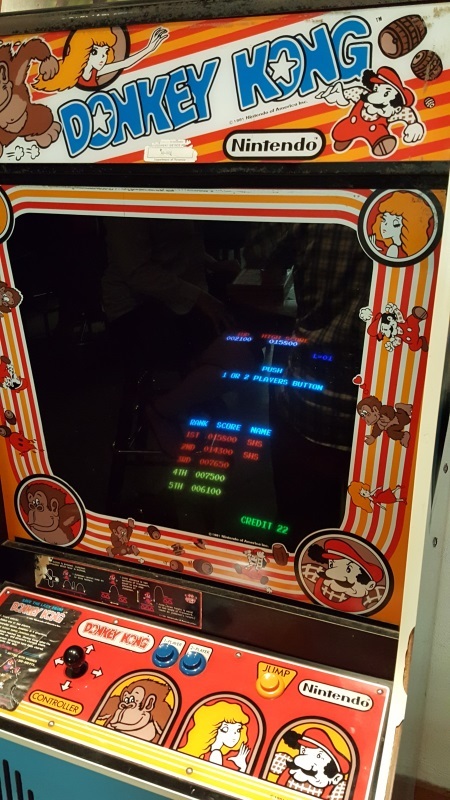 Inside their brewery, the Tap Room offers a cozy space for sampling and imbibing; a larger space as you enter the building has additional tables for people to gather, play board games, check out some memorabilia, or even play Donkey Kong on one of the original video game machines. Seriously. Their Tap Room is open Fridays from 3-10pm all year, and Saturdays from noon-5pm during warmer months (usually May-Labor Day). 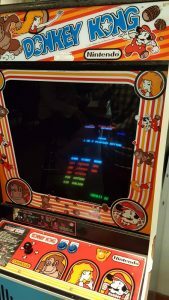 However, they’ll sell you beer from their retail space from 8am-5pm Monday through Thursday, and Friday nights until 10pm. U.S. 12 and Highways 27 and 54 bring you to Black River Falls. From I-94, connect to downtown Black River Falls (on the west side of the Black River) via Highway 54 or U.S. 12/Highway 27 and head south to Pierce Street.